If you think Early Music is all beards and debates about tuning - you need to meet Christophe Rousset. Harpsichordist and conductor Christophe Rousset is one of the most exciting names in early music. He spoke to us about all things Baroque just before conducting a performance at the stunning Royal Opera in Versailles. For someone who is new to the virtuosity of Baroque music, where would you recommend they start? Christophe: Virtuosity is part of the Baroque – in every kind of art! You find virtuosity in Bernini's sculptures, for example, giving an idea of movement in marble or in Van Dyck's painting. It's the same in music. You might find virtuosity in a long phrase for a singer – in Handel's Alcina, for instance, or in very fast notes for a violinist – as in Vivaldi concertos or Tartini sonatas, or in a Bach six-part fugue for an organist, or in the rhythmic complexity of a battle scene in a Rameau opera such as Castor and Pollux. You've worked with so many of the world's top singers. Which names should we be looking – and listening – out for in 2015? Ann Hallenberg. She's a Swedish mezzo-soprano with a warm colour and a very wide range. She's able to sing soprano as well as contralto and she has amazing coloratura [vocal runs, leaps and trills]. Plus, she's very expressive and she's always eager to please me as a conductor! You're well-known as a harpsichord player as well as a conductor. What's your favourite piece of French harpsichord music? I think it would be Johann Sebastian Bach's Partita No. 4 in D major or Couperin's Huitième Ordre from his Pièces de Clavecin. Which is your favourite venue in France to play in? If you could travel back in time to the Baroque period, which year would you visit and where would you go? 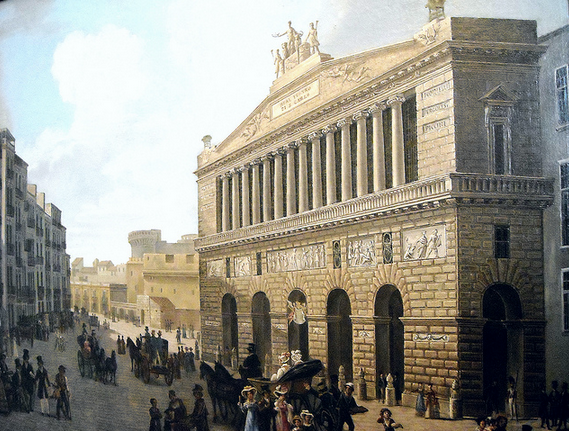 I'd go to Naples around 1740: the most ground-breaking music was composed then and the best-ever singers were active at the city's San Carlo theatre then. What makes your orchestra, Les Talens Lyriques, so special? They know me and anticipate my wishes. When I come back to conducting them after working with other orchestras, I feel like I'm driving a Ferrari! I feel that every tempo, every colour is possible. They feel proud to be able to rise to the challenge of playing Rameau's most difficult operas - like Zaïs! What do you think has been your greatest musical experience so far? 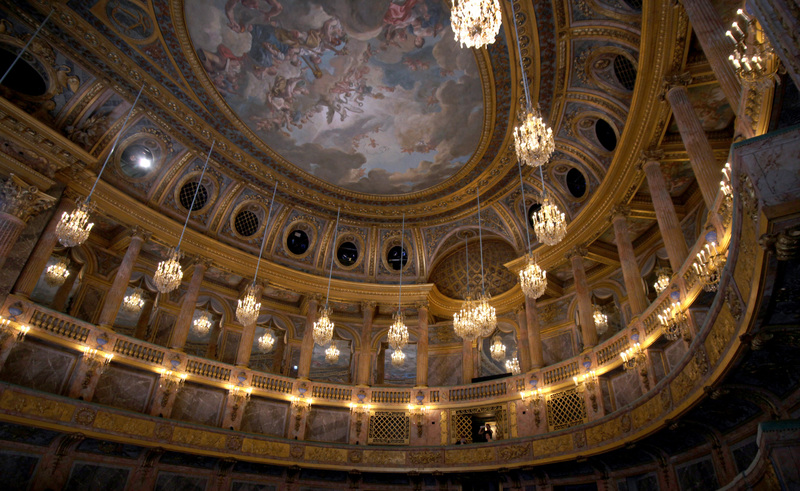 It would be conducting Cherubini's Medée at La Monnaie opera house in Brussels. It was staged by Krzysztof Warlikowski and was an incredible experience. Thanks to that project I discovered my 'Romantic' soul at last!